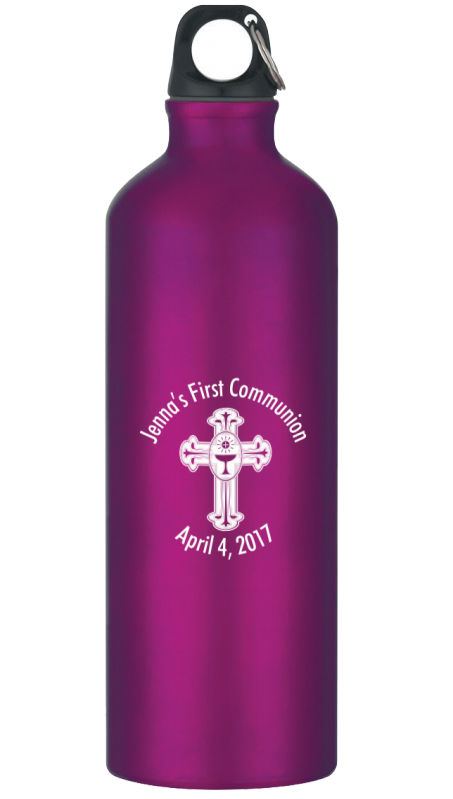 Custom sports water bottles are used as popular communion favors because they serve a useful purpose and can extend a lasting remembrance of a very special day. 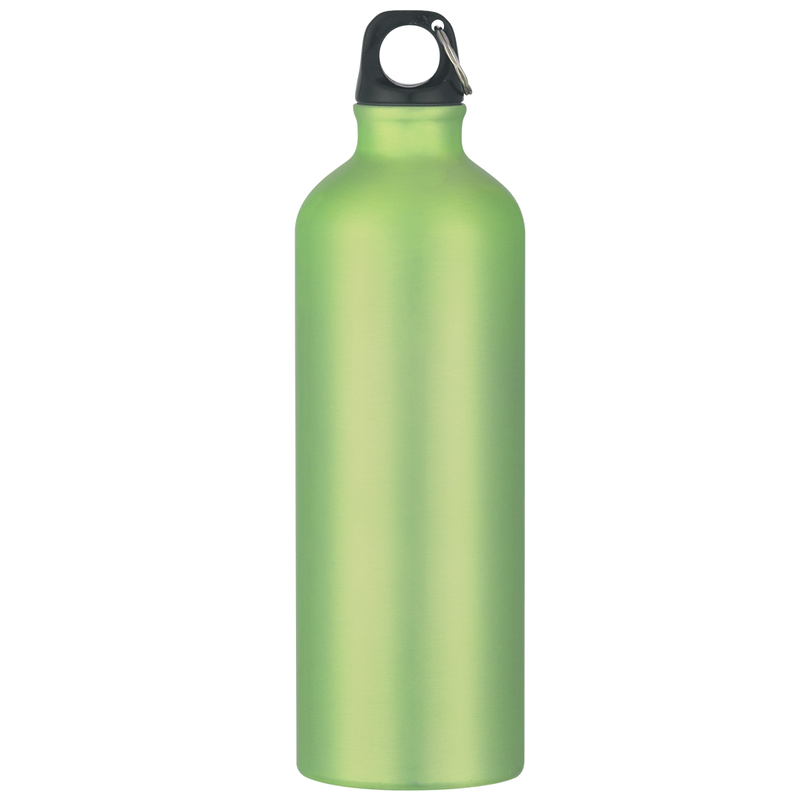 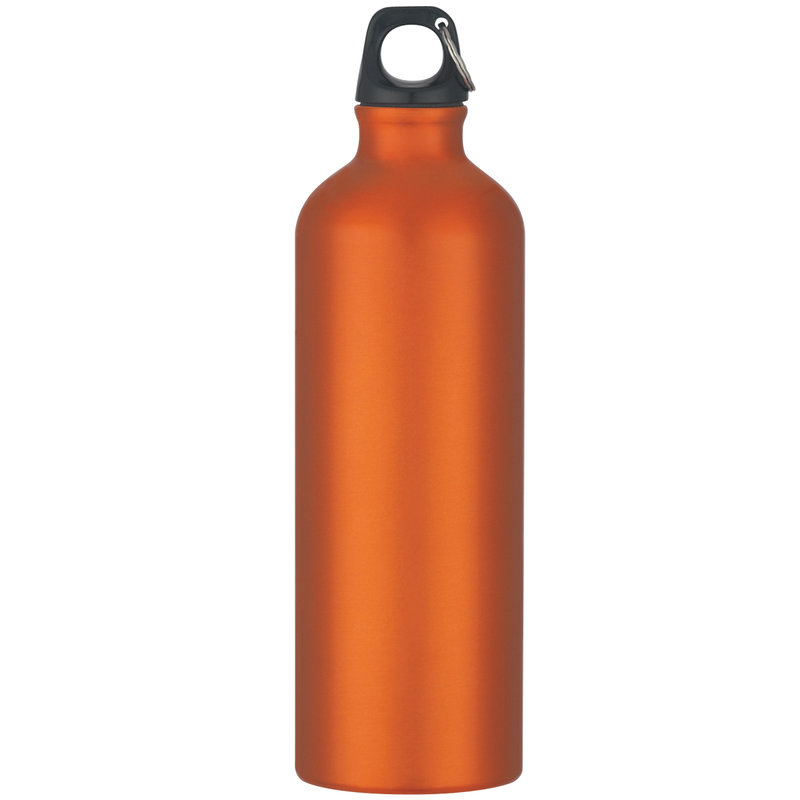 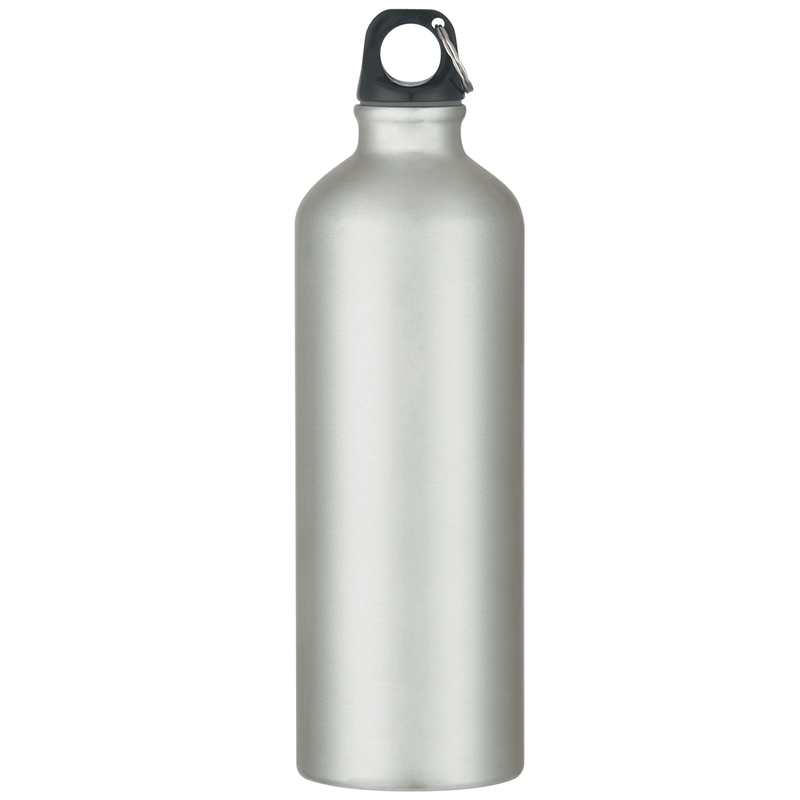 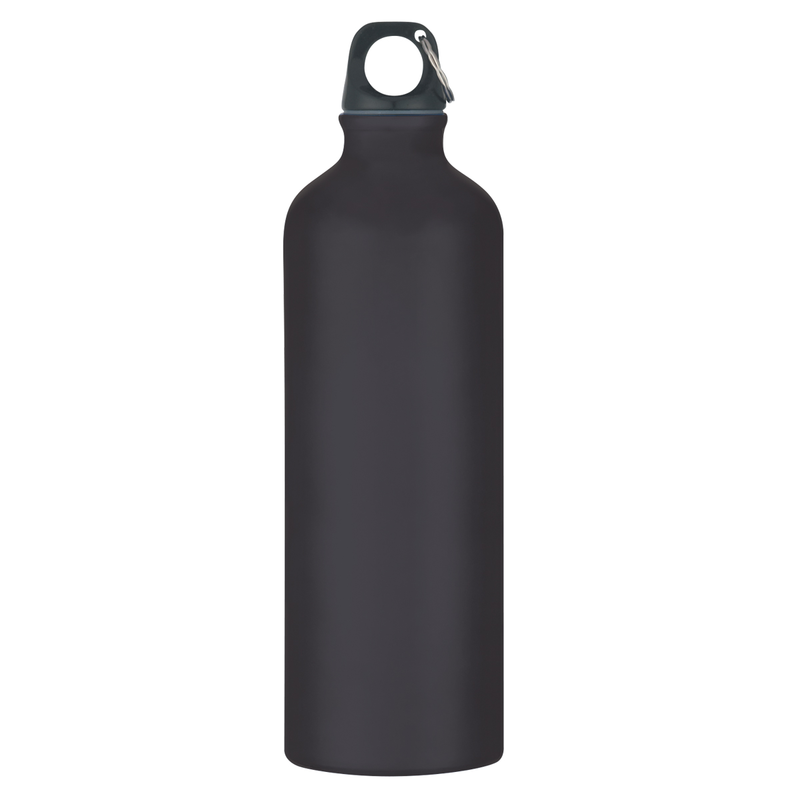 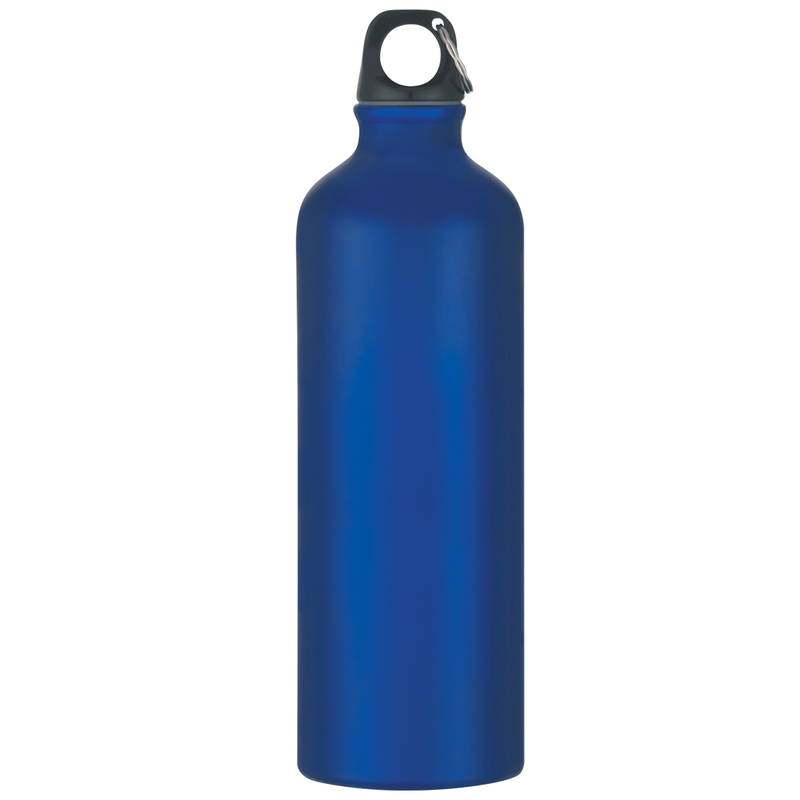 This is a personalized aluminum water bottle that stands 9.5" high holding 25 liquid oz with a screw on, leak resistant lid. 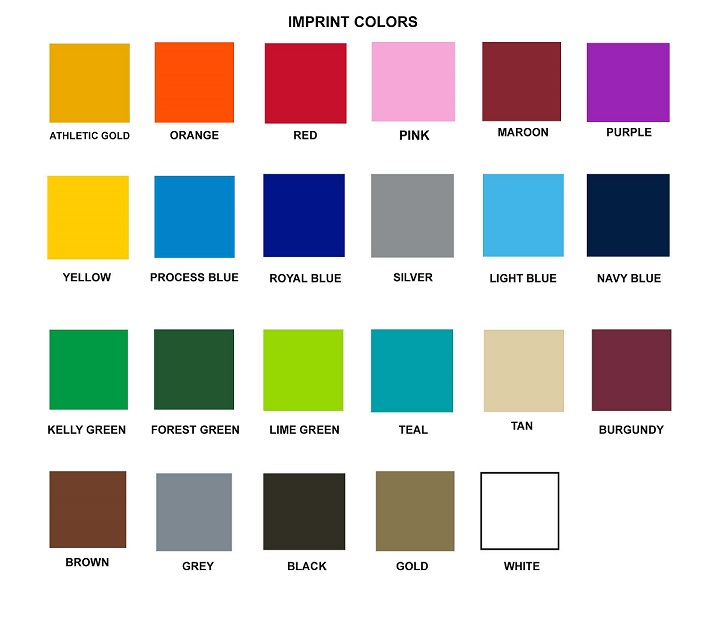 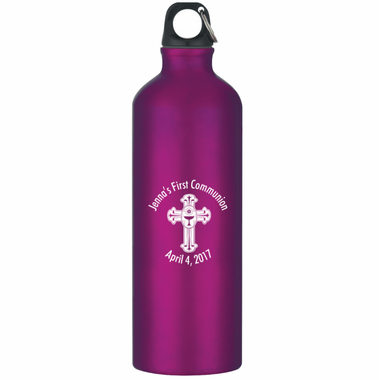 Match your event planning with a bottle and imprint color to honor the boy or girl that has come into this place in their journey of faith. 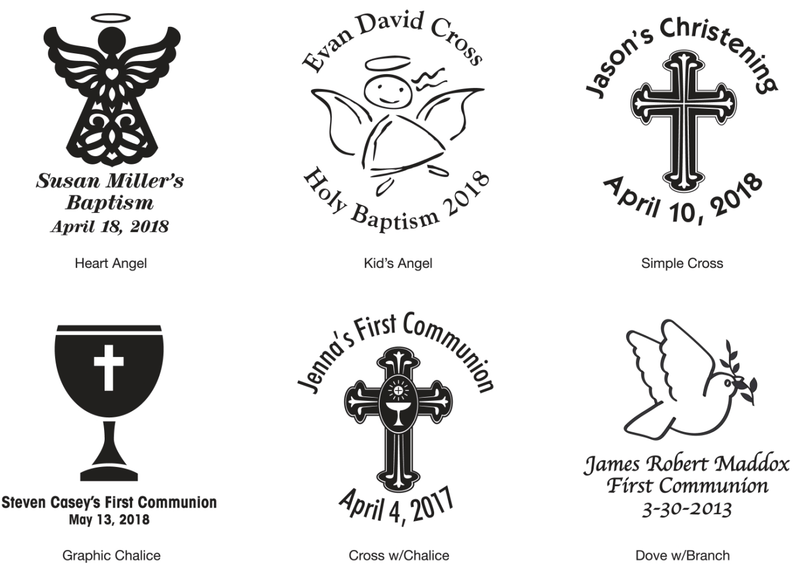 The imprint area is 2"W x 4"H and you can order an optional carabiner for $.75 each. 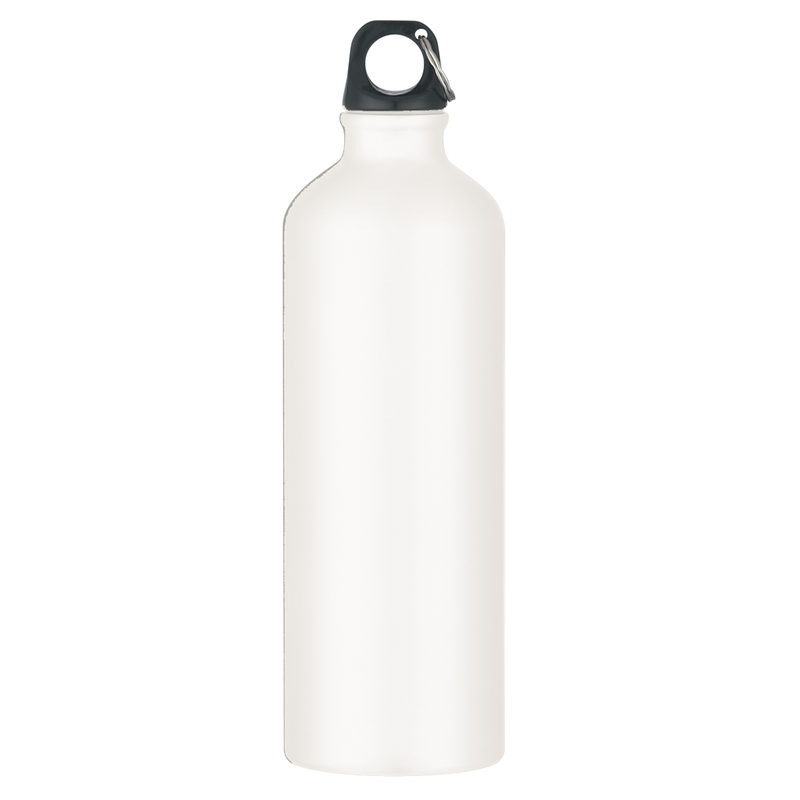 Hand washing is recommended for this item.